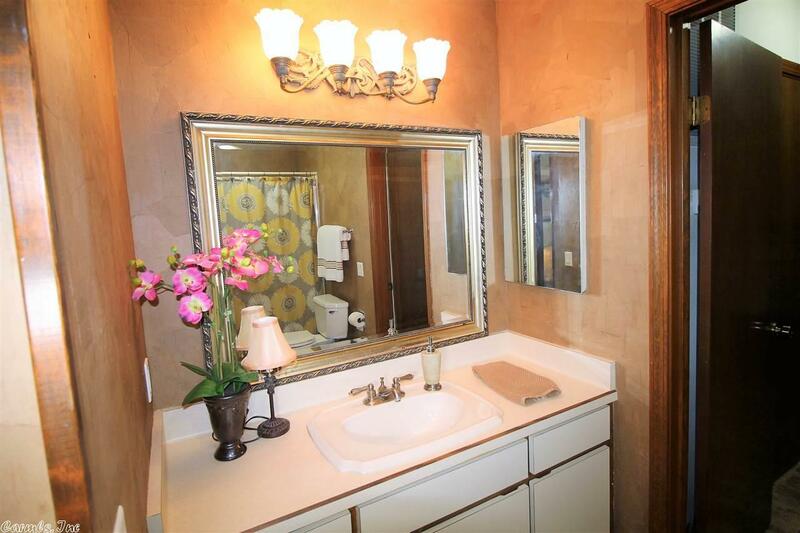 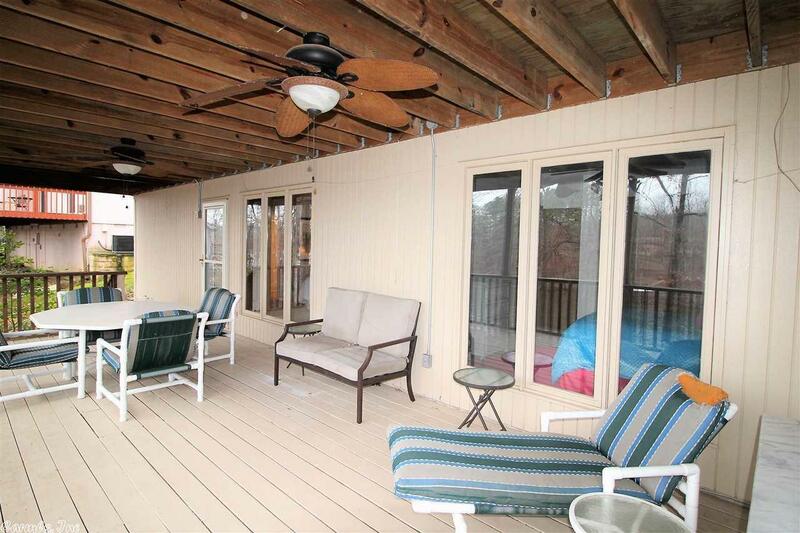 You will love this delightful 2-story Townhouse with beautiful views of Lake Coronado. This 5-bedroom, 3-bathroom TH with a 1 car carportâgives you 1,888 sq. 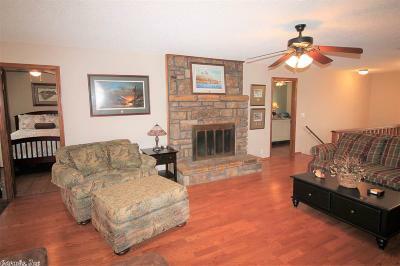 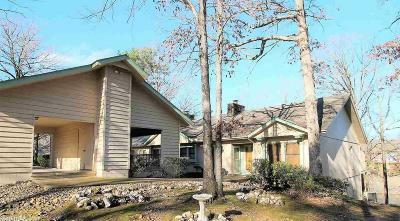 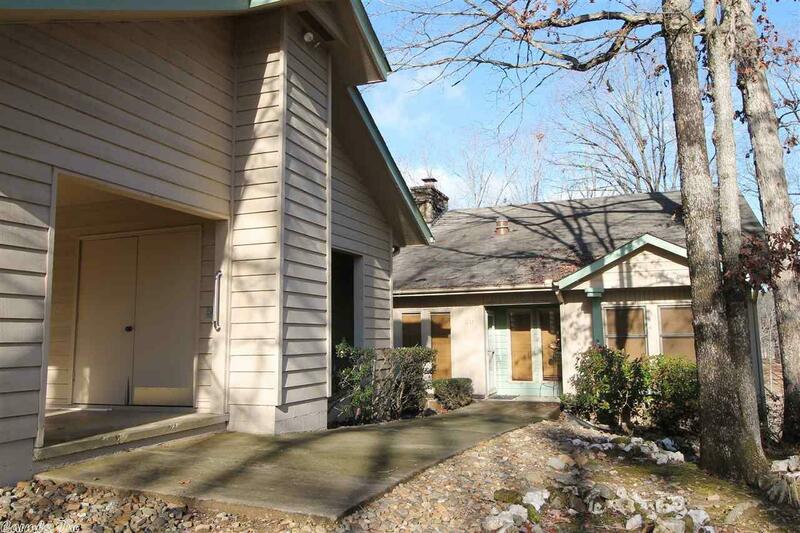 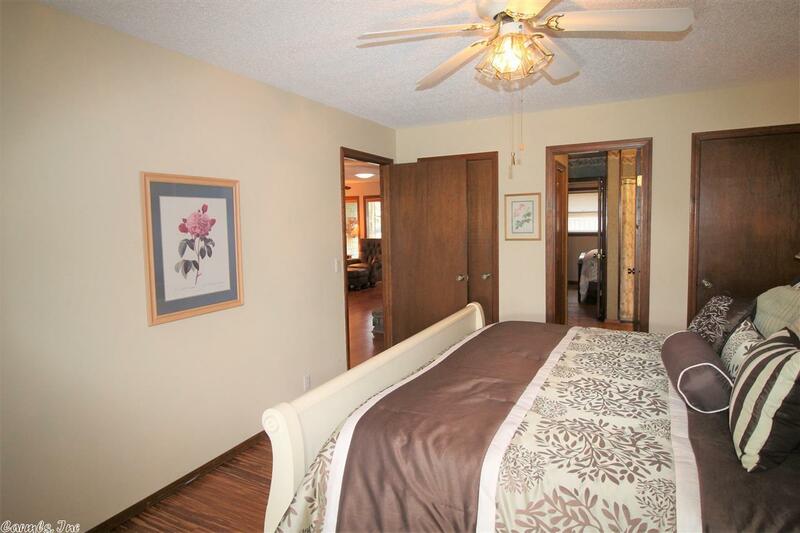 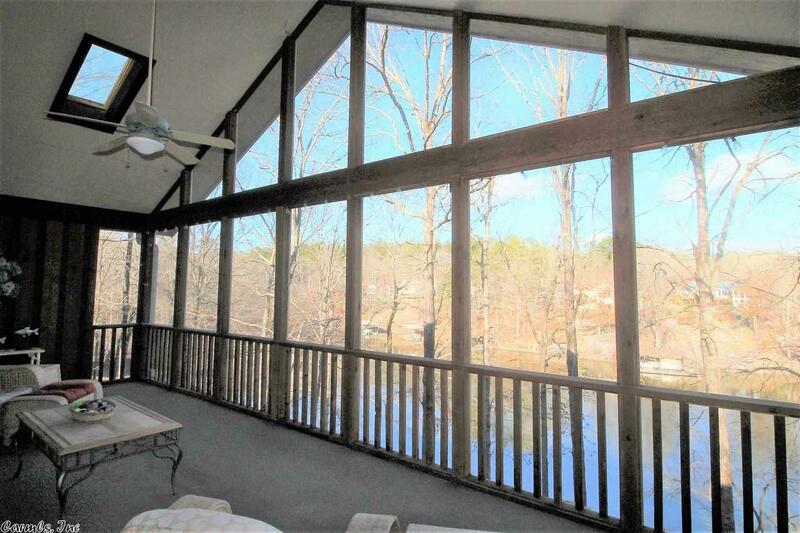 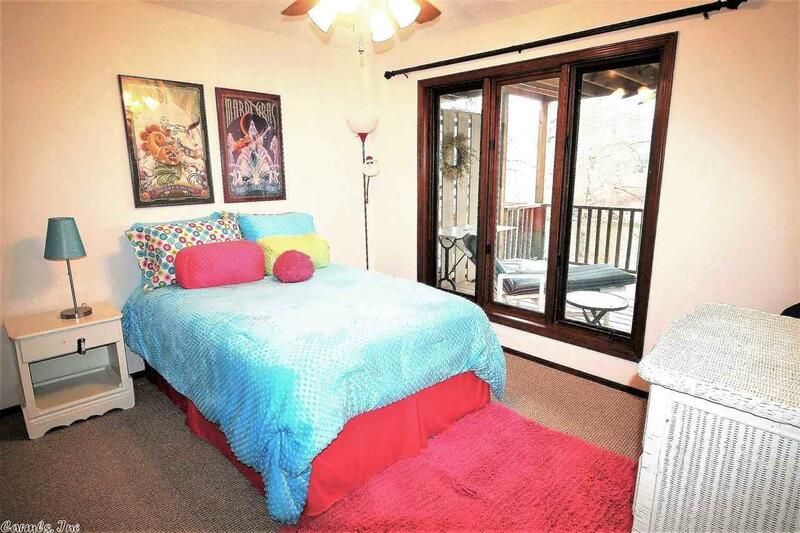 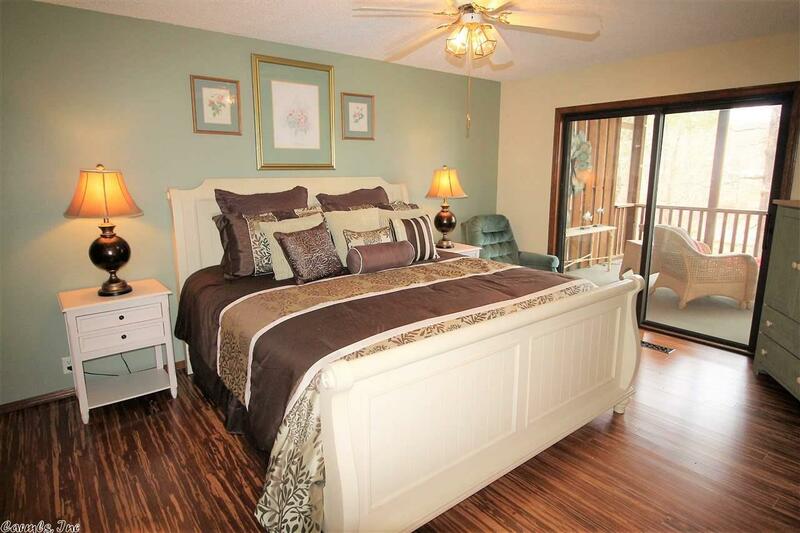 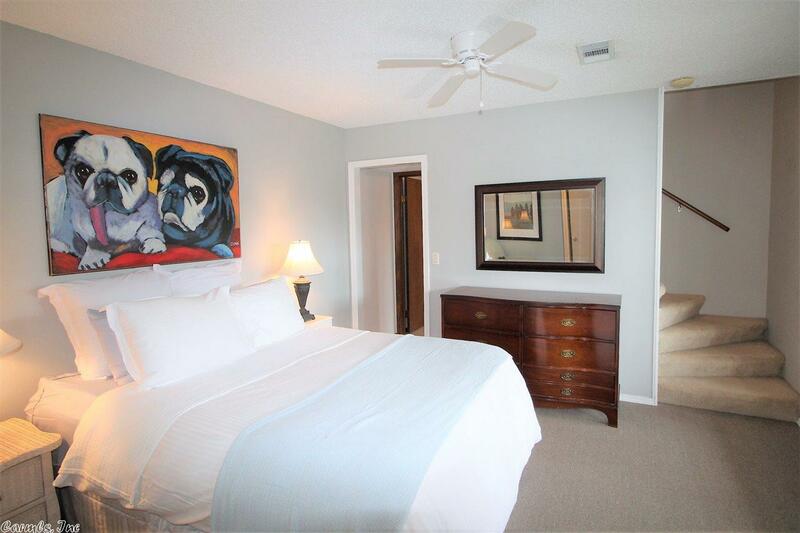 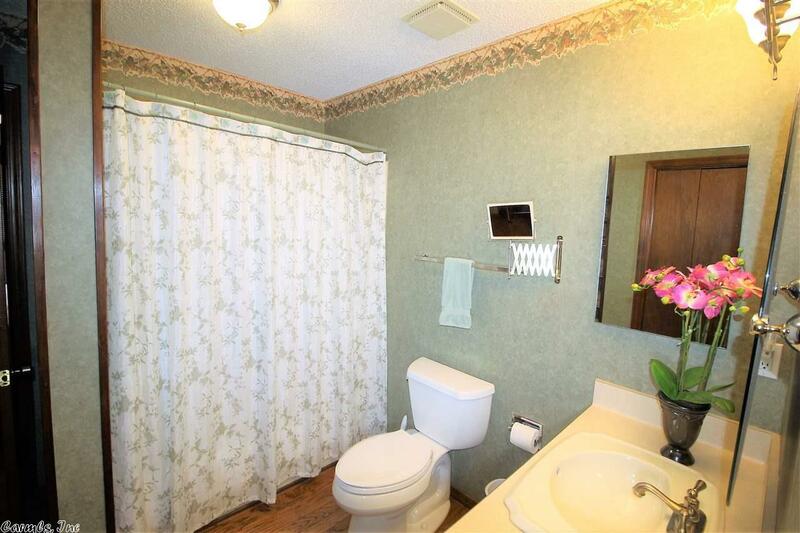 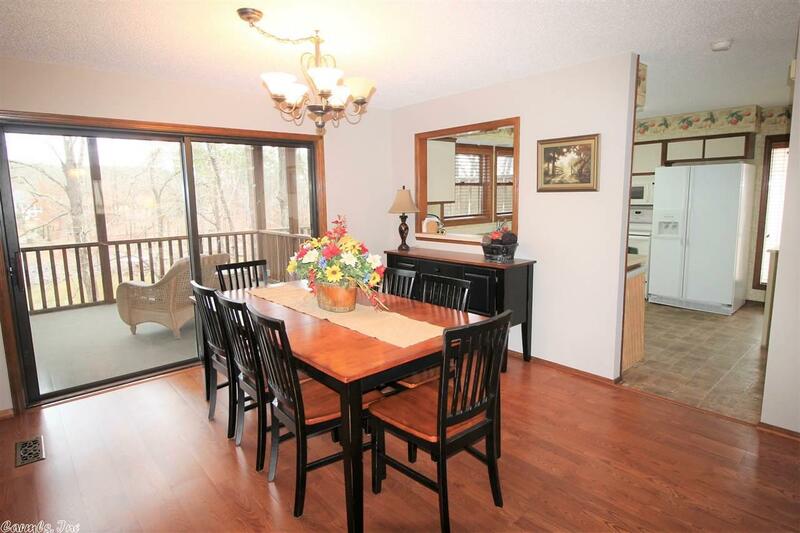 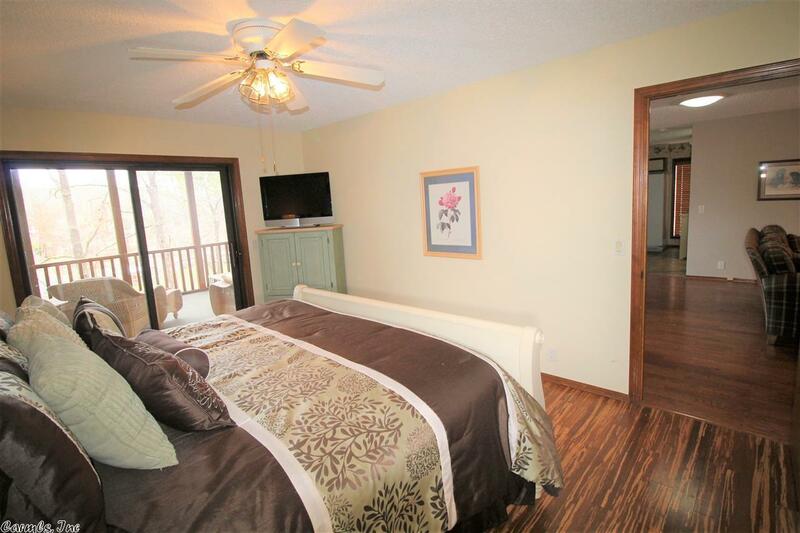 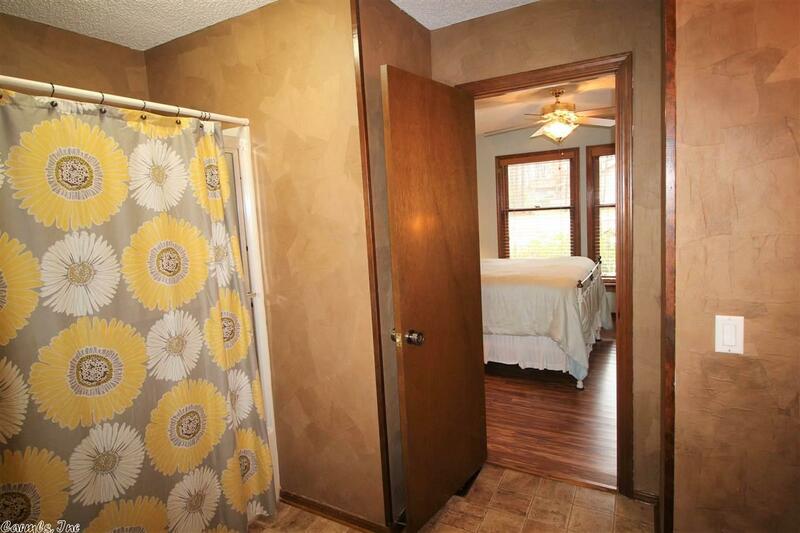 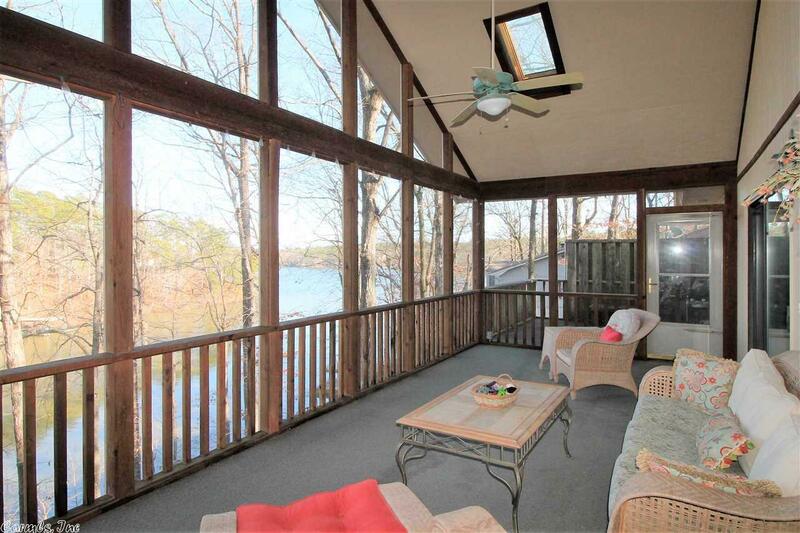 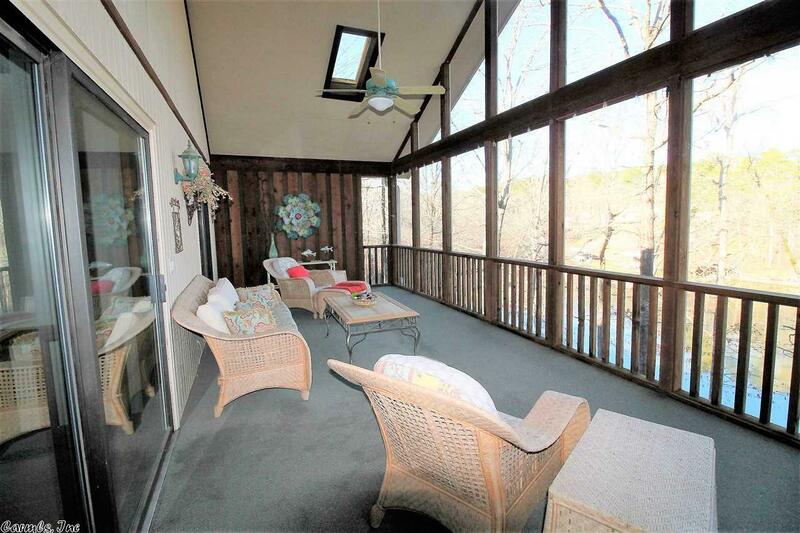 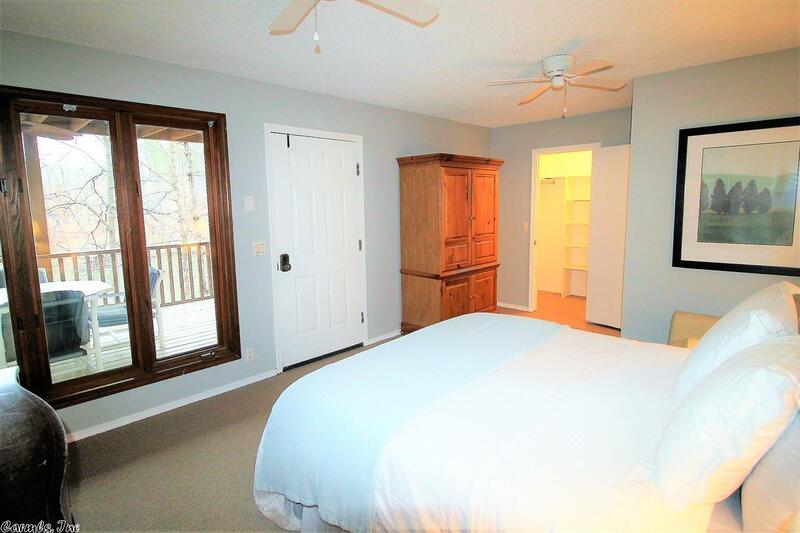 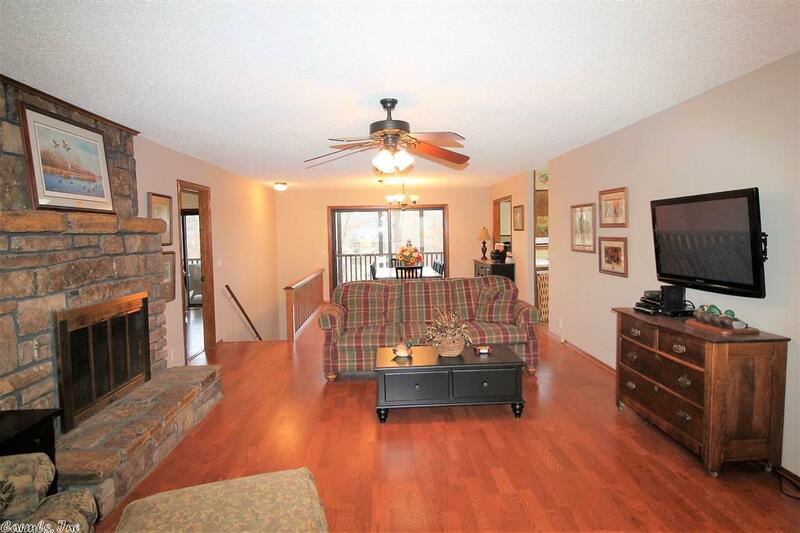 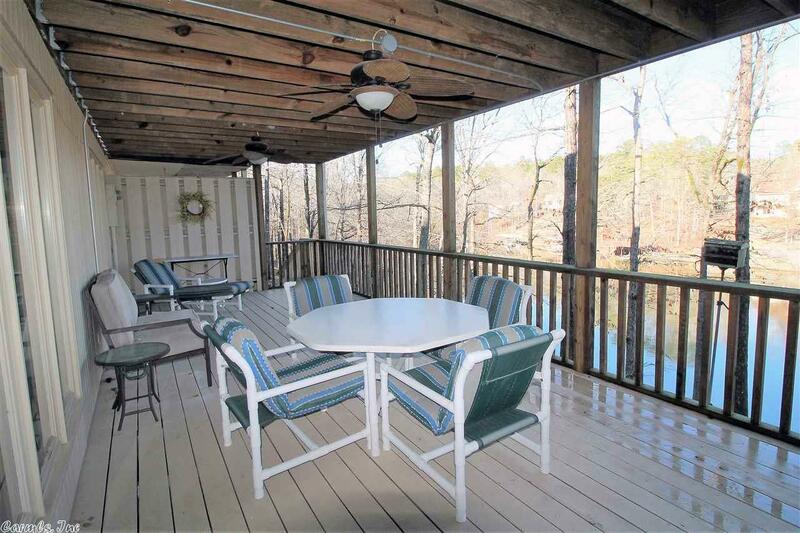 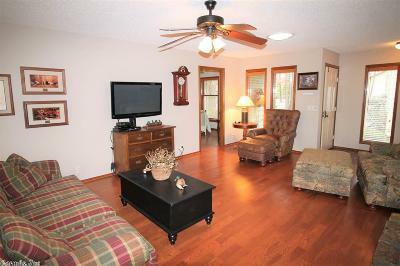 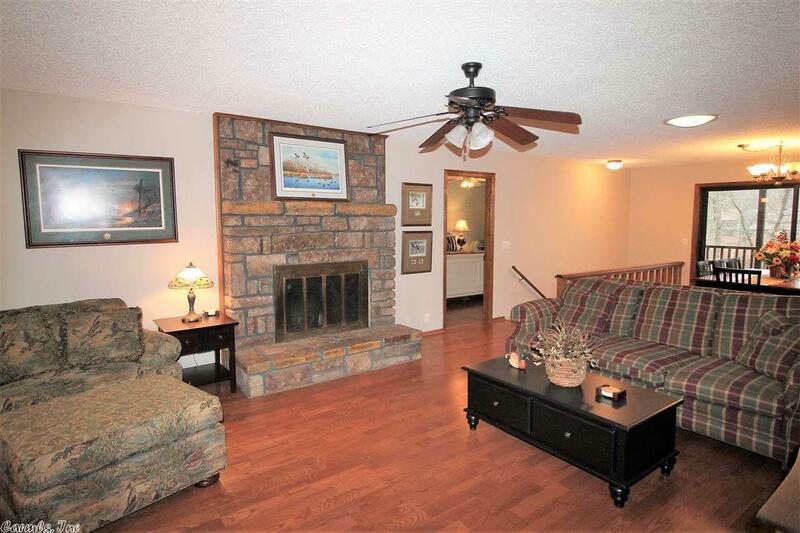 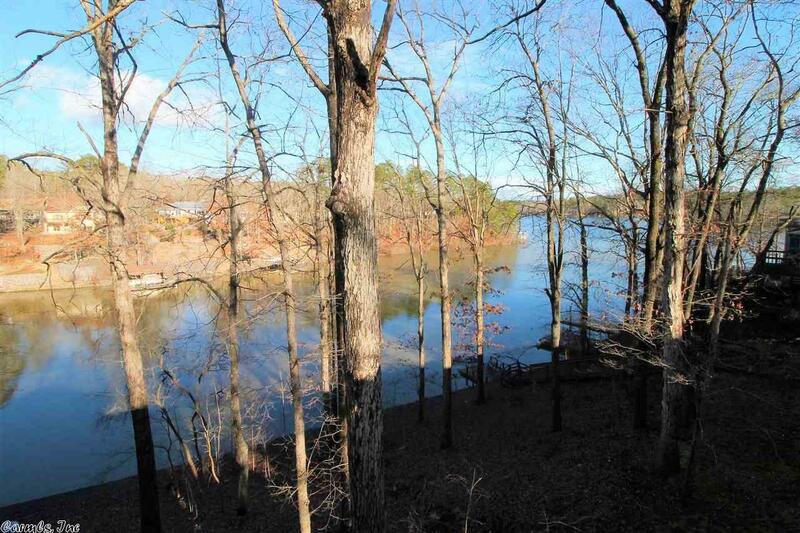 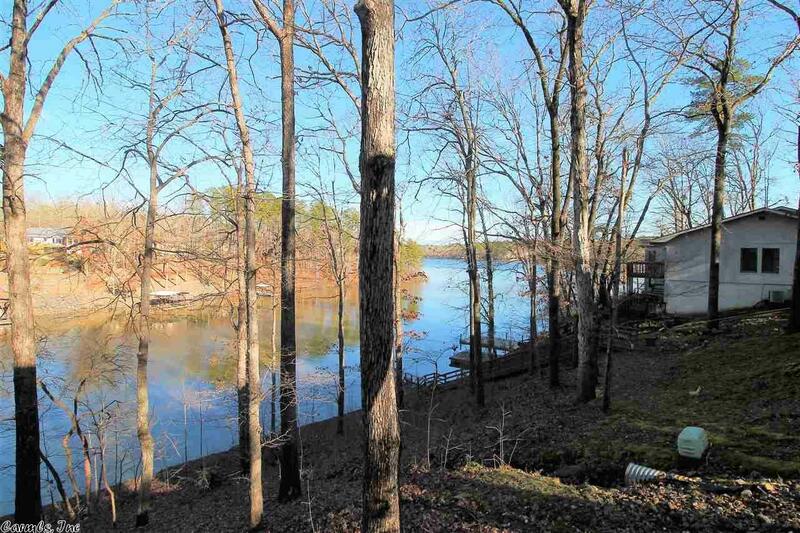 ft. of living space that doesn't include the giant screened in deck overlooking the lake. 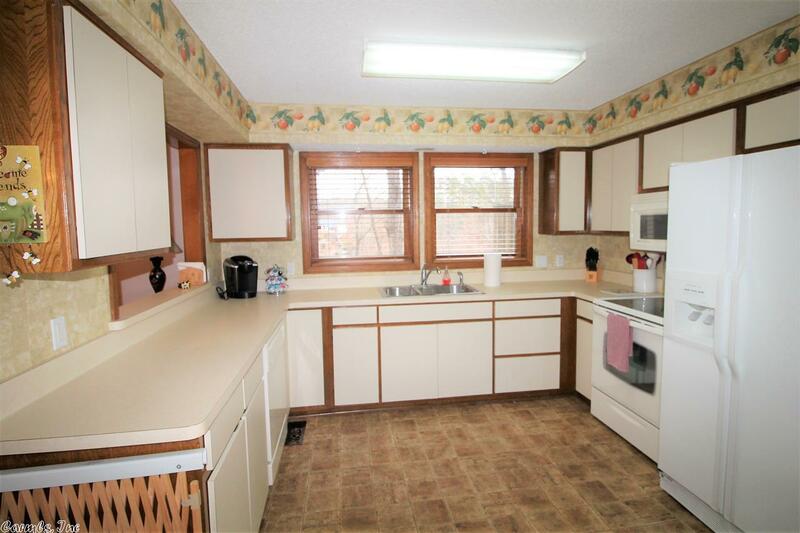 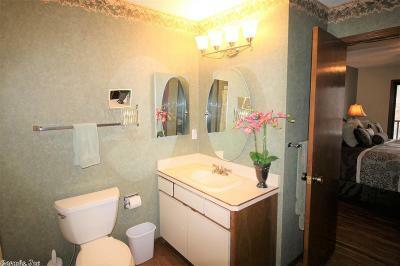 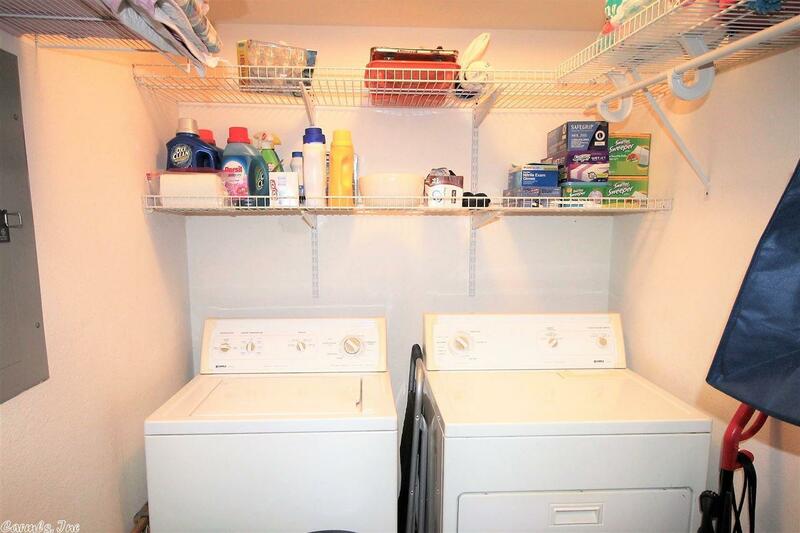 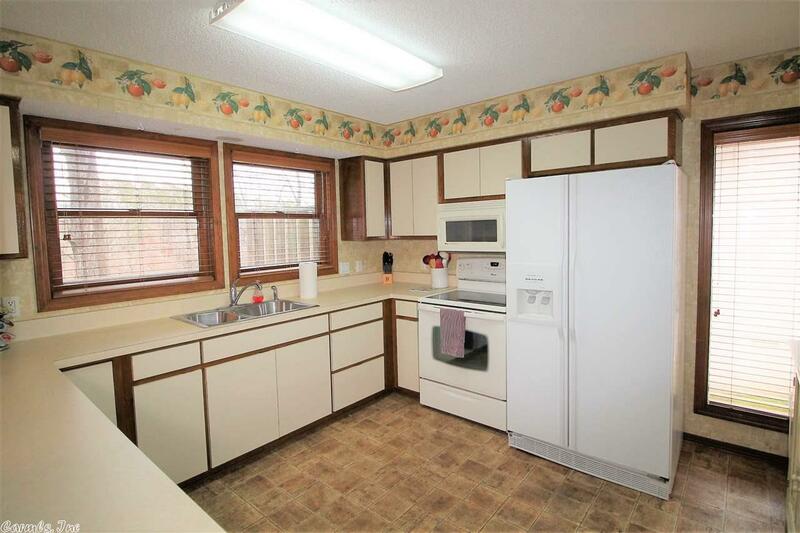 It has a large well-equipped kitchen and a pass through to the dining area. 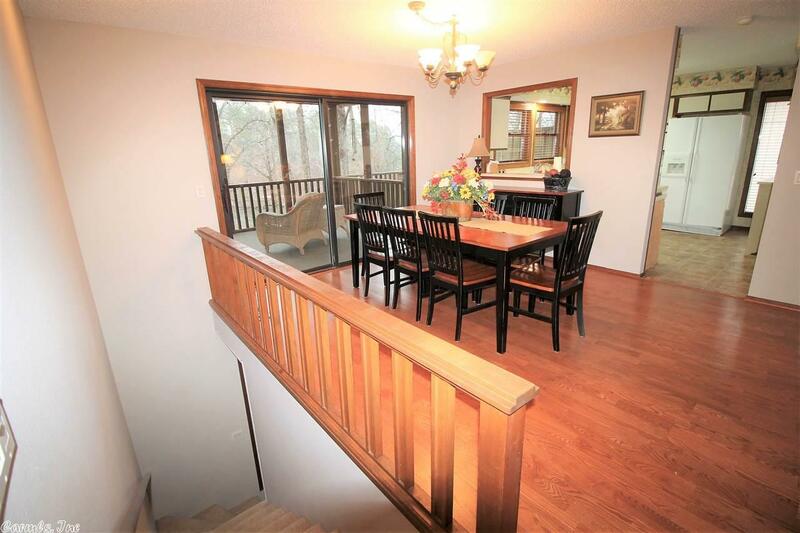 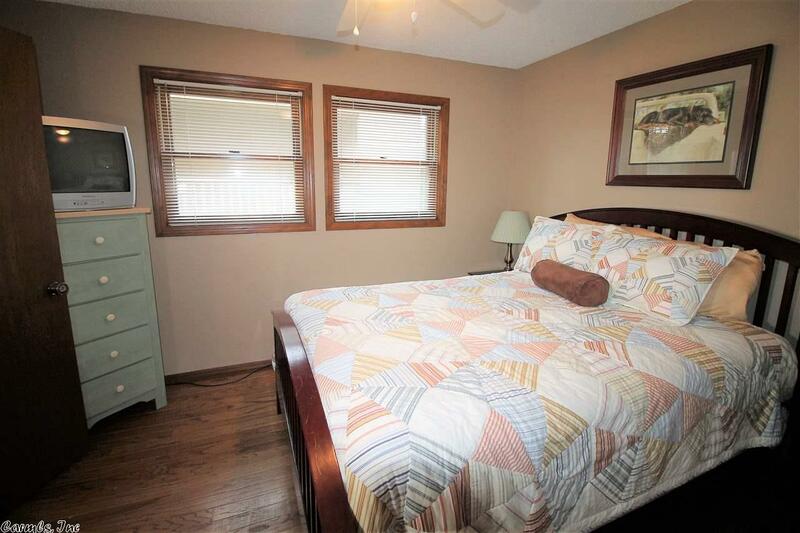 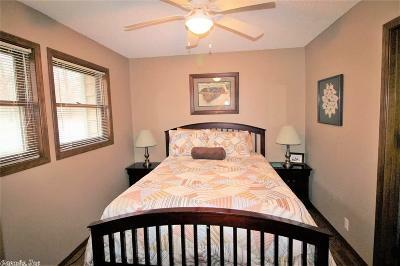 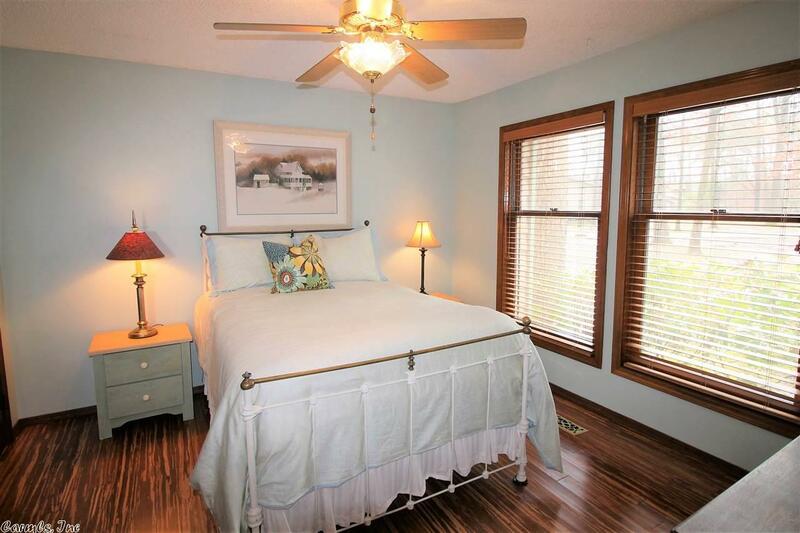 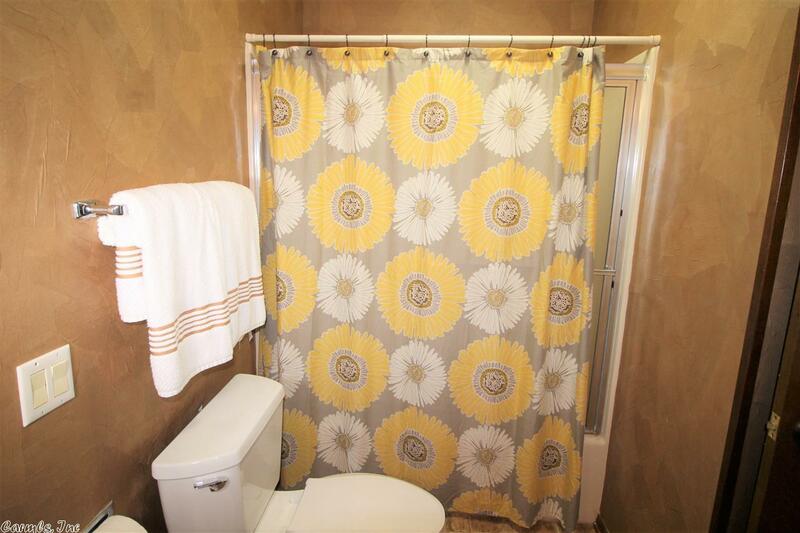 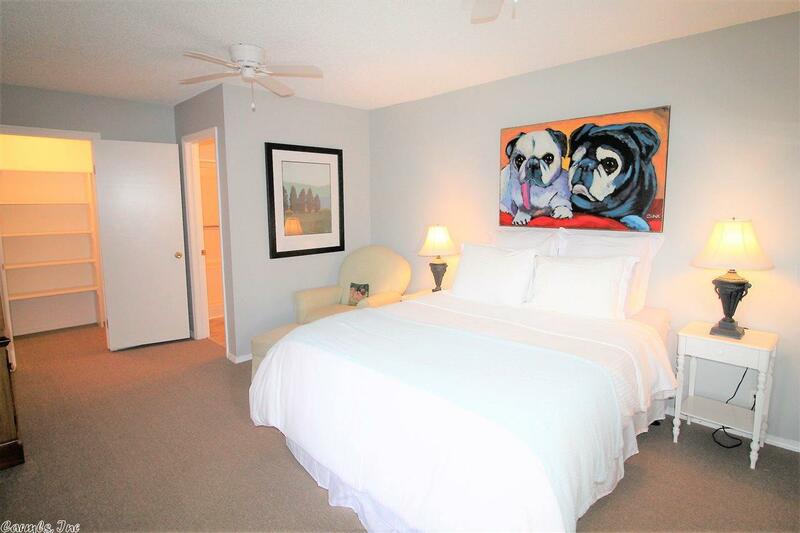 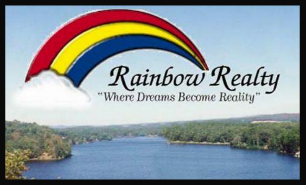 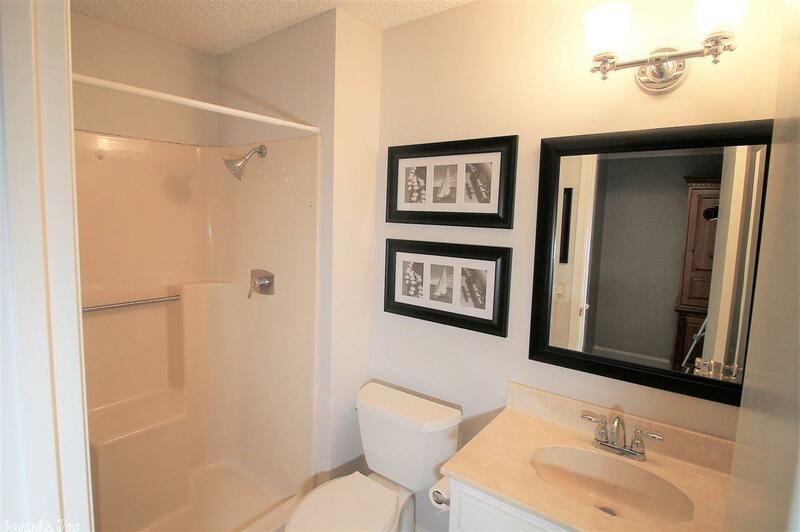 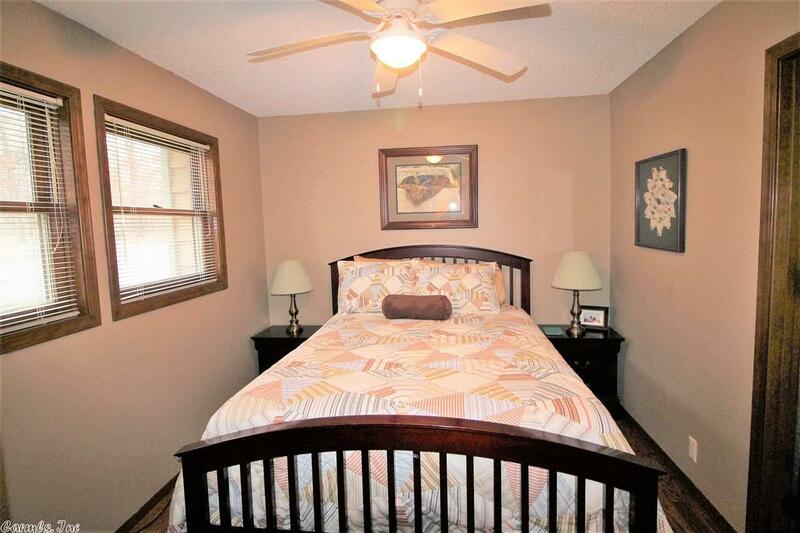 Upstairs are 3 bedrooms, with bamboo flooring, and 2 full baths while downstairs are 2 bedrooms and a full bath with a walk out to a large deck.